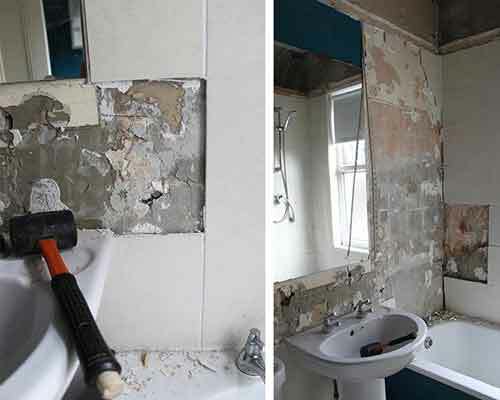 If your bathroom is outdated, consider hiring a Long Island, NY, bathroom renovator to upgrade your bathroom to make it seem like a totally new space. NY1 Home Improvement Inc is a locally owned and operated firm that can change your bathroom from a timeworn, drab area to a gleaming, spacious room that you can be proud of. 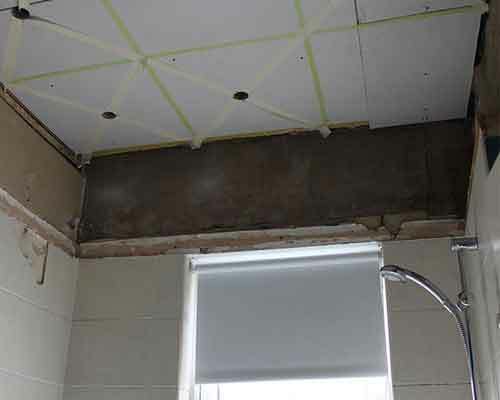 Whether you want the tiles replaced, new lighting fixtures installed, or cracks in the walls repaired, you can count on us to perform the needed work. With 15 years of experience, we have the training and equipment to do the job right the first time. We always complete projects promptly because we don't like to keep customers waiting on us. Are you frustrated by a lack of adequate bathroom space in your home? Do you often find yourself waiting in line—in your own home—just to use the bathroom? Don't let the aggravation continue; NY1 Home Improvement Inc has a solution. 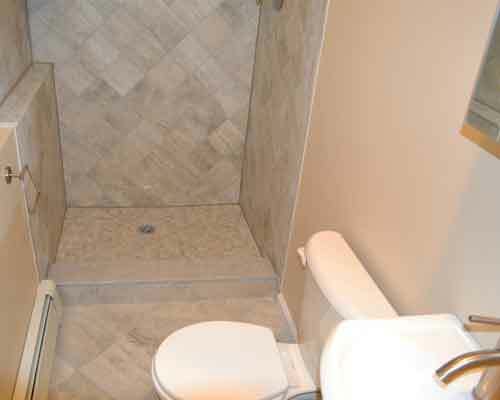 As a bathroom remodeling contractor in Long Island, NY, our team is equipped to design and install a bathroom addition to complete your space and make daily life more comfortable and convenient. 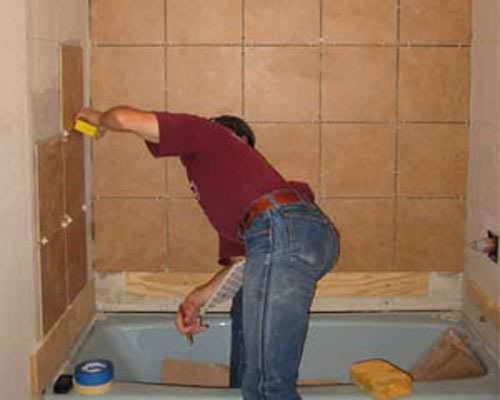 A bathroom addition is a smart investment in any in Long Island, NY home. And when you work with our team, you'll have so many options from which to choose. Whether you're looking to add a small half bath or a larger bathroom complete with shower and tub, we can customize a solution to suit your specific taste, needs, and budget. Increase the value of your home and improve your quality of life. 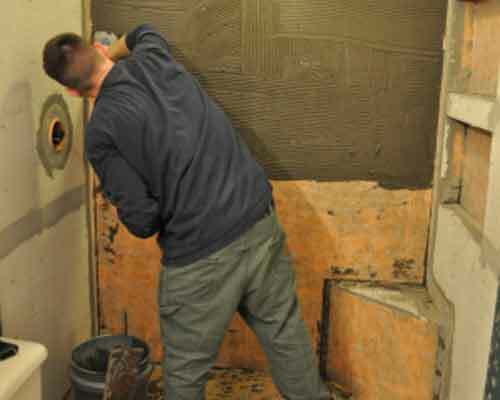 For more information about our bathroom additions or to schedule an estimate, call NY1 Home Improvement Inc today. For a Long Island, NY, bathroom renovator that provides outstanding customer service, look no further than NY1 Home Improvement Inc. Call us now to find out more or to request an estimate.